Incense, and Olive Oil Lamps Imported from Around the World! 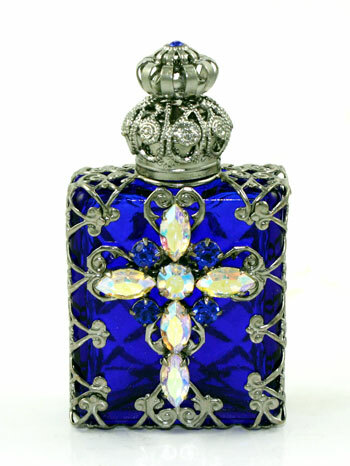 Check our our beautiful filigree cross bottles! 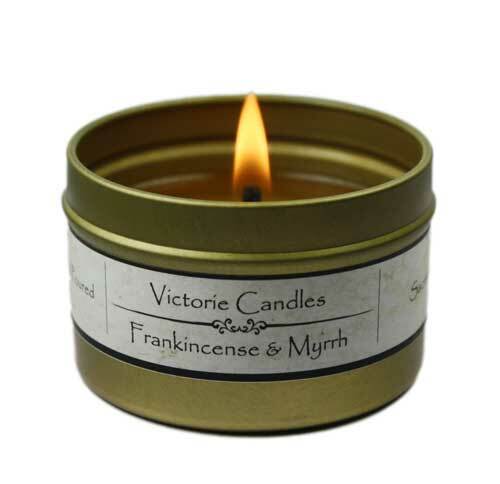 Made with frankincense & dark myrrh essential oils infused in a coconut & beeswax blend. 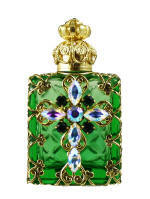 Wholesale Prices & Order Page Click Here. 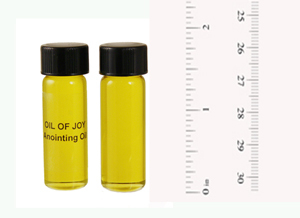 Anointing oils created in accordance to Biblical standards and traditions have a SPECIAL PURPOSE and FRAGRANCE that would were common place in Biblical days. They are created using real plant, tree, flower, resin, herbs and extracts and may employ ancient techniques of infusion, enfleurage and maceration. 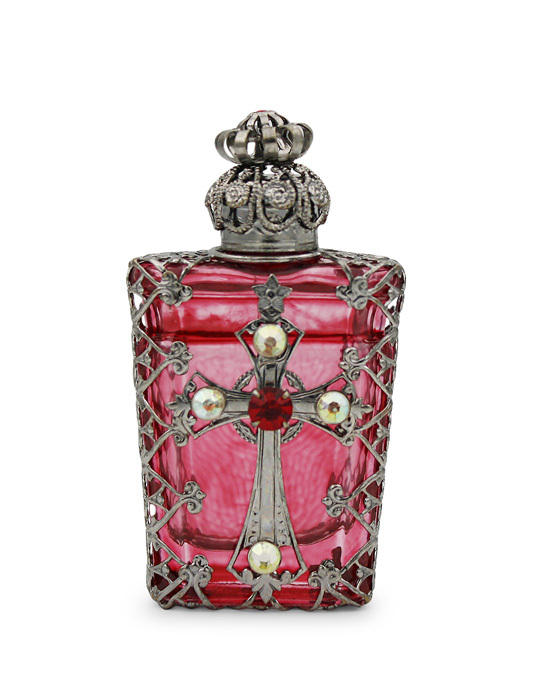 Click here to see our selection of anointing oils. 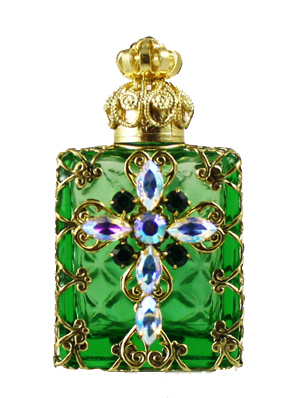 Our mission and passion is to offer you the finest natural essential oils, absolutes, and flower extracts from around the world.